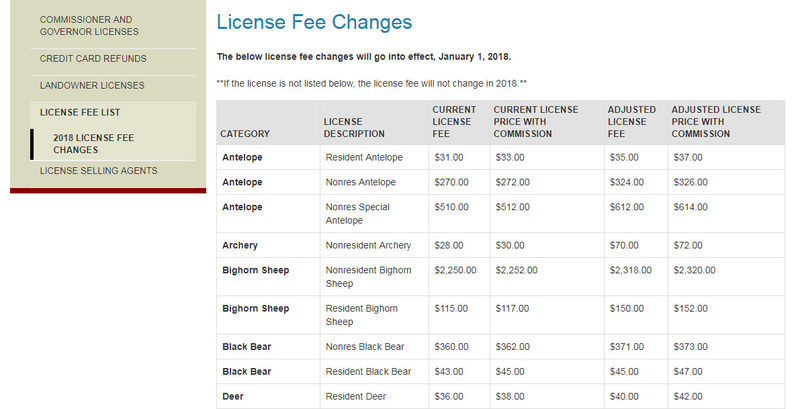 Wyoming has announced licence fee changes going into effect Jan 1, 2018. While fees are increasing across the board, the non-resident increases are significantly higher. Non-resident deer tags are increasing from $312 to $374 (regular draw) while residents are seeing a change from $38 to $42. License fee increases are part of the game and Wyoming hasn’t seen an increase in quite a few years. Wyoming is also one of the most generous states as far as non-resident tag allocation is concerned, and it’s expected that these changes won’t affect drawing odds very much. What are your thoughts? Leave a comment, we’d love to hear it! 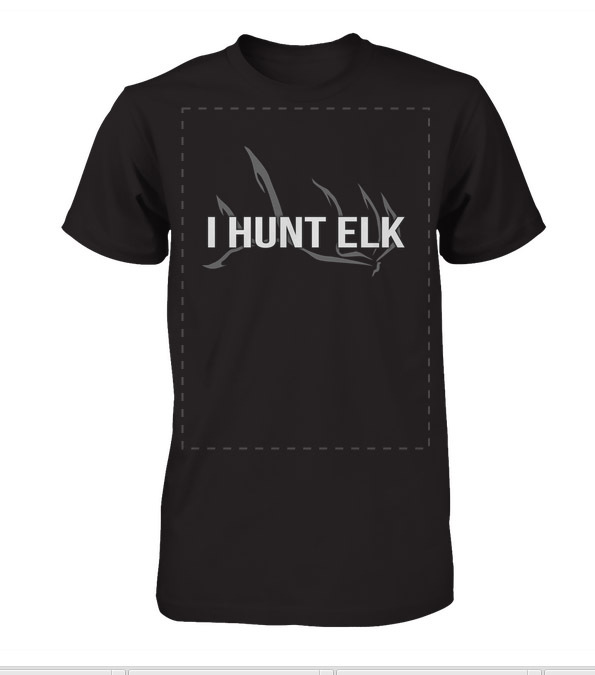 Tags prices are just getting to high, the seasons are getting shorter and more complicated. I know prices to manage the hunter keep going up, but my wage doesn’t. It is starting to get expensive. Most Fish and Game agencies are increasing the out of state hunter’s tag fees . Hunting is becoming a rich mans sport.If all of us out of state hunters would boycott the states that are over charging us for the game tags they would stop raising the prices. Jeff, thanks for the comment. It’s crazy what they’re charging. I think that might work if we had enough people on board. I don’t want to get into it here, but these fees generate a lot of money for operating costs for wildlife departments – although I feel in some cases they could be run a bit more efficiently.